Welcome. 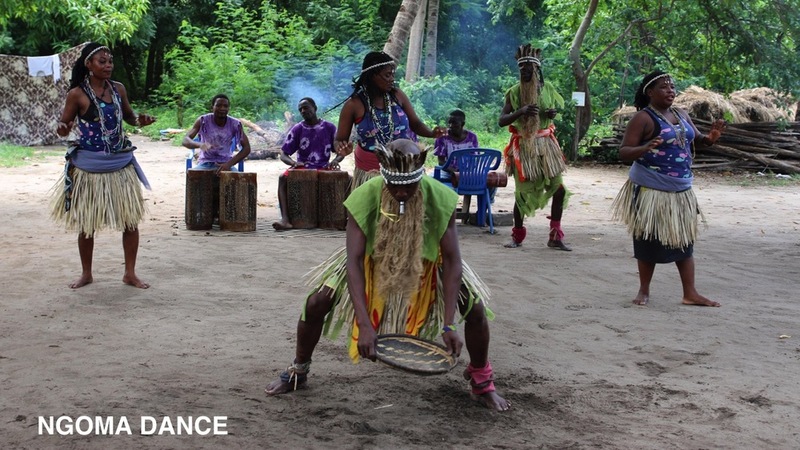 In 2015 and 2016, PSI Tanzania has taken a unique approach to ending unintended teen pregnancy. We feel passionate about the progress we've made and the process we used to get here. What follows is a time-capsule of our collaboration. We offer it as an example of what Human Centered Design could look like within PSI. 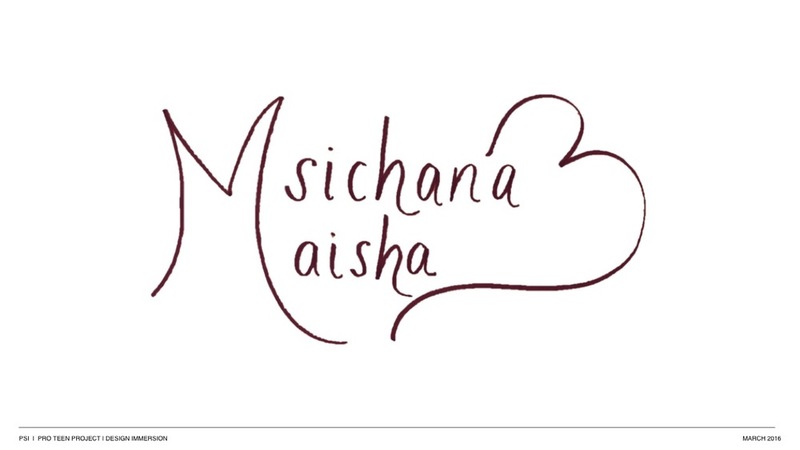 For decades, PSI has delivered reproductive health programs and services to women in Tanzania. While it excels at addressing the needs of married women, the organization realizes it can do more to address the sexual and reproductive health needs of unmarried women, especially adolescents. 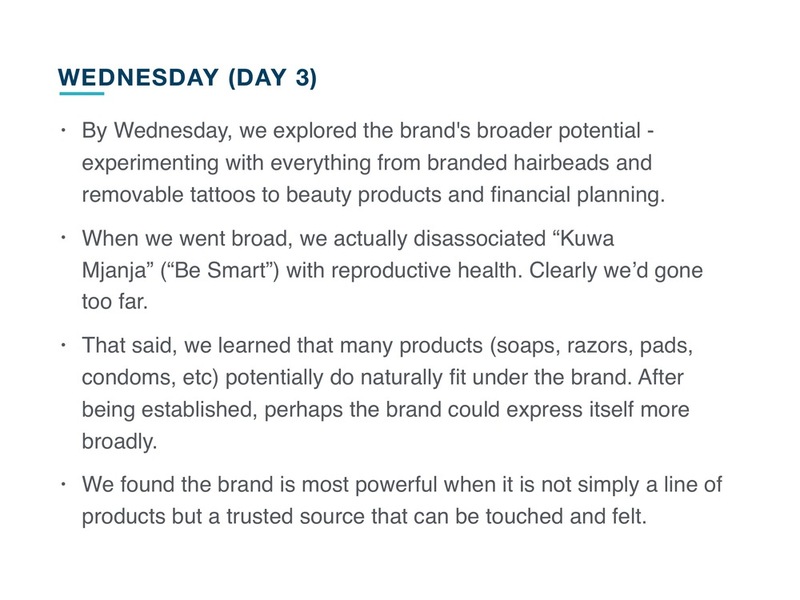 In 2015, PSI/Tanzania began experimenting with Human Centered Design (HCD) and applying the practice to curbing unintended teen pregnancy. During Design Research, they explored opinions and perceptions of girls as well as the human network that surrounds and influences them. 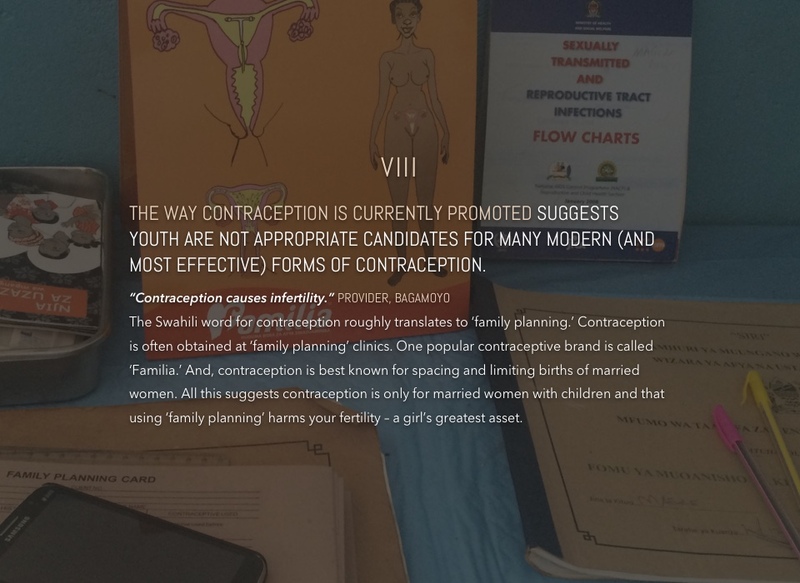 The team found that while there is a huge need for contraception among adolescents, there is little demand for it. And, while most modern forms of contraception exist in Tanzania, there is a lack of will among medical professionals to make supply available. In April 2016, PSI/Tanzania focused on developing strategies and concepts to increase demand for contraception among adolescent girls. Several promising ideas were developed; however, none unlocks supply. 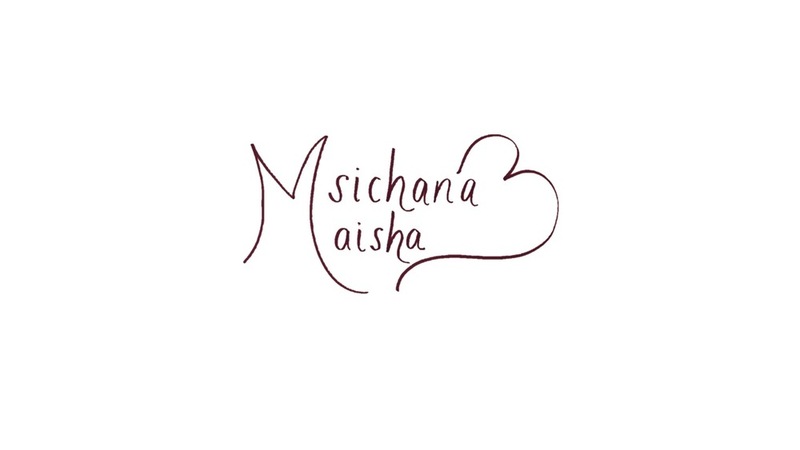 To be clear, modern contraceptive methods exist in Tanzania but the medical community remains resistant to giving unmarried girls and women access. 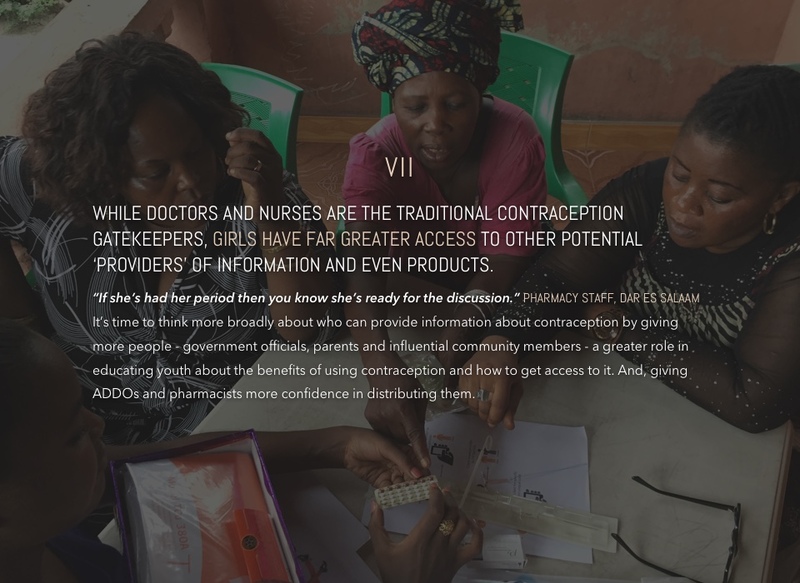 Our job is to figure out how to inspire the medical community to give adolescent girls access to all reproductive services they need – including contraception. How might we inspire medical professionals to be far more willing, even excited, to provide contraceptive services and products to unmarried adolescent girls? Through a partnership with The Curious Company’s Pam Scott, we decided to experiment with addressing teen pregnancy through a practice known as Human Centered Design (HCD). Human centered design is a creative problem-solving process that involves the communities we serve in the development of solutions to the issues they face. 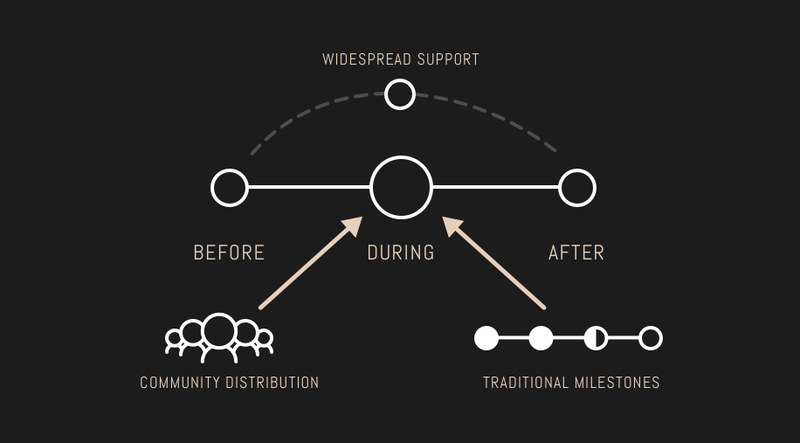 Throughout the four-step process, community members inform how we see a challenge, how we frame opportunities to address it and how we improve the solutions we design. By bringing the community voice to the table, we are able to see people for more than the problems they face and, therefore, develop solutions that inspire and even delight them to make healthier choices for themselves and the people in their care. But, we didn’t just hire a team of HCD specialists to do the work; we partnered with them throughout the process and have become trained in HCD ourselves – starting with the research phase, working through creative development and ultimately through the implementation of the ideas we are generated together. Want to explore more in depth? "Human Centered Design is an opportunity for PSI to go back to its roots. It’s about doing something and making something with the people you serve. HCD has reinvigorated our team." 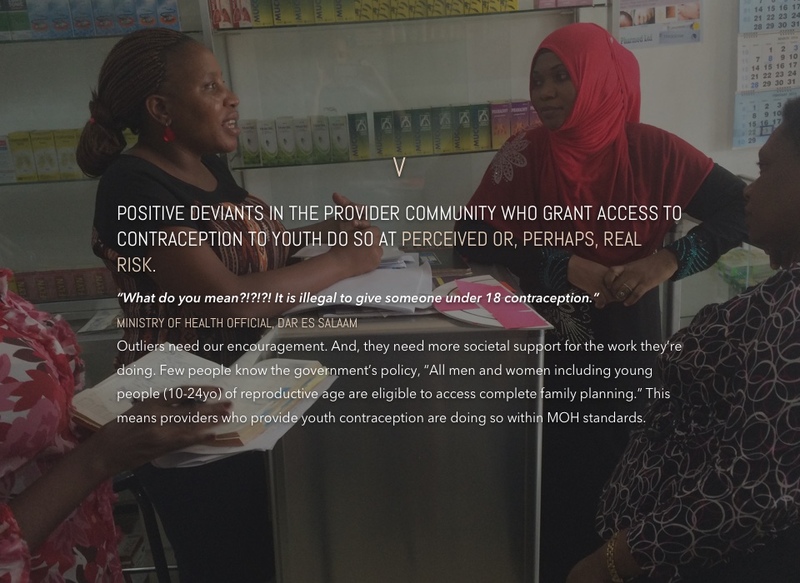 We entered 2016 thinking we needed to encourage healthcare providers – doctors, nurses, midwives and pharmacy staff – all over Tanzania to be more willing to provide access to contraception to unmarried adolescents. What we’ve found is an opportunity to look at our message and our messengers through a wider lens. 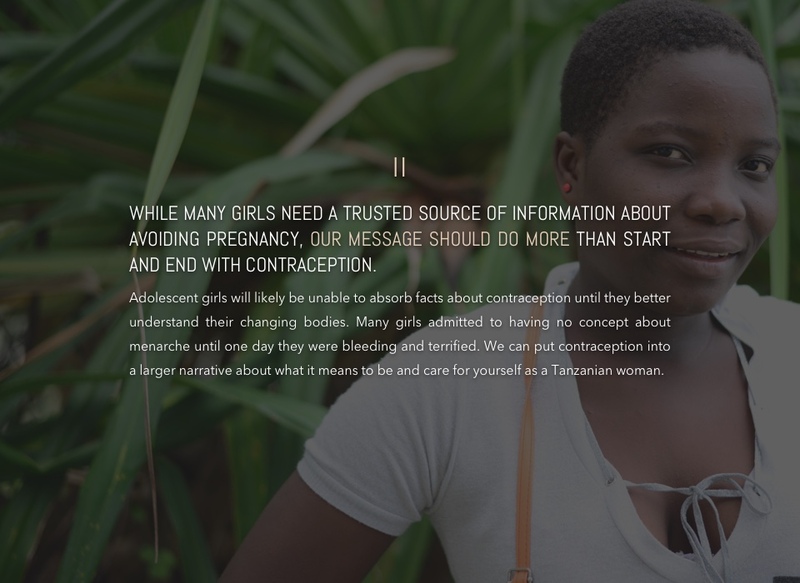 While many adolescent girls need a trusted and accurate source of information about avoiding pregnancy, our message should do more than start and end with contraception. 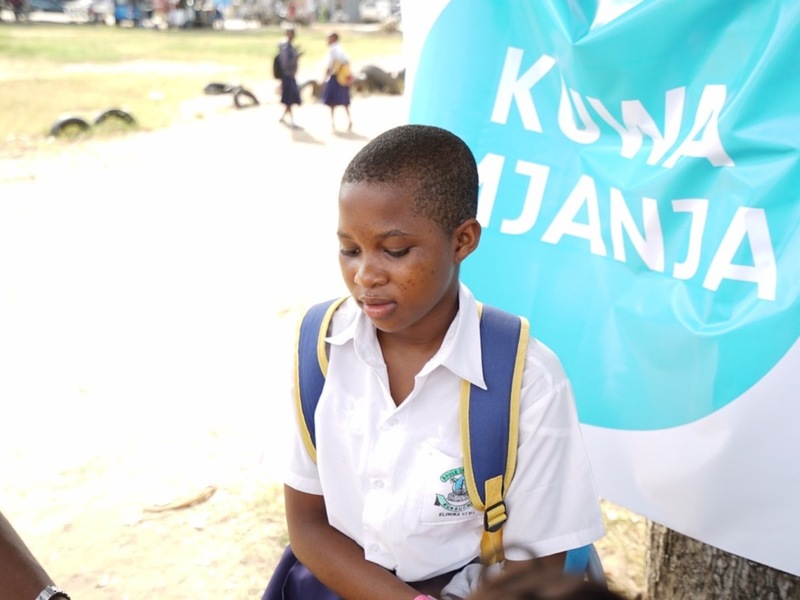 In Tanzania, adolescent girls likely will not absorb information about contraception until they better understand their journey of development from girlhood to womanhood. Right now traditional ceremonies and teachings educate girls about a few aspects of their development. But, there are big, looming gaps in the teachings. If those gaps are filled, we can put contraception into a larger narrative about what it means to be and care for yourself as a Tanzanian woman. Furthermore, while sparking a better exchange about contraception between providers and unmarried adolescents continues to be a worthy goal, we recognize the need to think bigger about who else - in addition to medical providers - can serve as messengers of accurate and relevant information. There’s an opportunity to give more people - from government officials to parents to ADDOs (accredited drug dispensing outlets) to influential community members - a greater, more informed and consistent voice about the benefits of some youth using contraception. Benefits that serve youth as well as the broader community. When we look at the opportunity to a) improve the interaction between a sexually active adolescent girl and a medical provider and b) increase the likelihood that the provider will grant access to contraception, we realize that their exchange – the 5 to 20 minutes when the girl is in the presence of the provider – is just one moment in a series of many moments likely to impact the outcome of their discussion. While the time they spend together is incredibly important, we also must consider the many influences surrounding their interaction that support (or not) the likelihood that a provider will give the girl what she wants and needs. Instead of just focusing on the provider-girl interaction, we also want to support what else most likely influences the visit’s outcome. These six influences include what happens Before the exchange at the clinic, what happens During the exchange, what happens After the exchange, as well as, public opinion (Widespread Support) on the exchange and the likelihood that a girl will show up at a clinic in the first place (Community Distribution and Traditional Milestones). 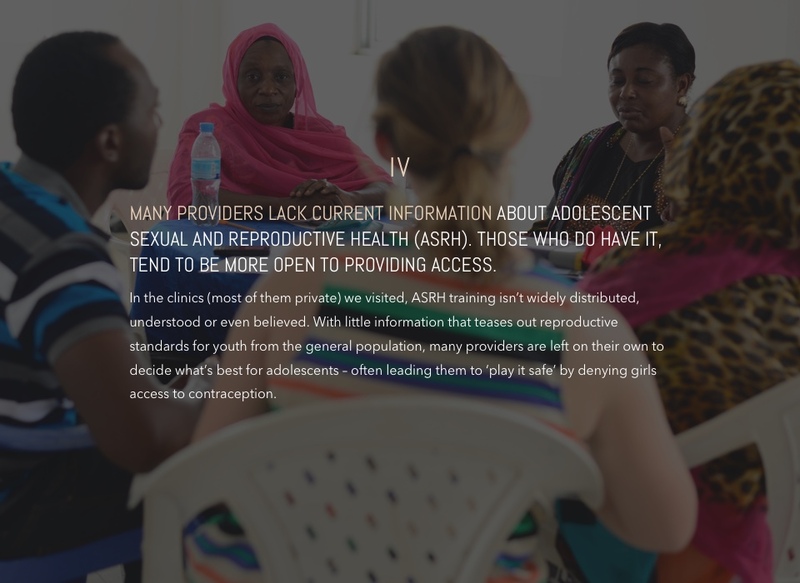 In order to create more advocates for youth, there needs to be accurate, current ASRH training that is widely distributed to medical providers. 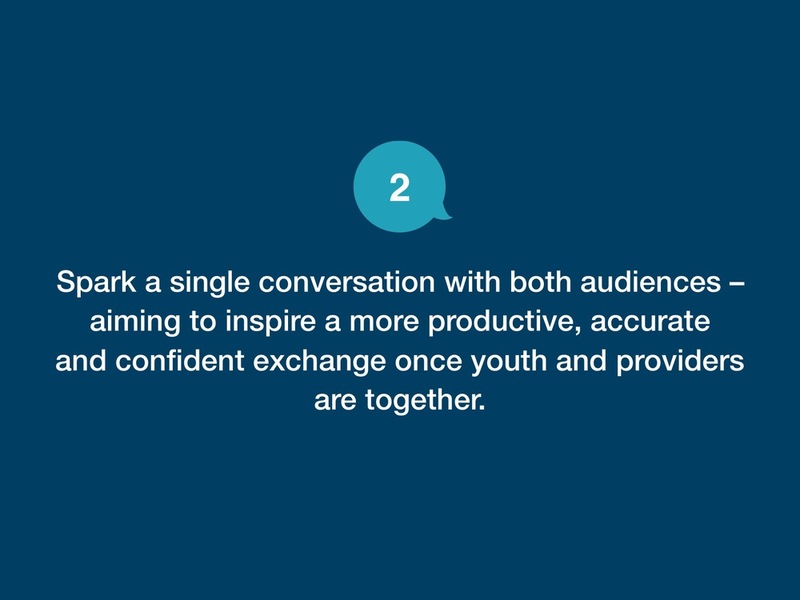 We believe it’s not only imperative to advance provider knowledge but also boost their confidence in serving youth. Because the current narrative around contraception suggests it is for married women limiting and spacing their births, providers refuse to give girls contraception for fear it will harm a girl’s fertility. A youth-specific brand of contraception may change that dynamic. Until serving the reproductive needs of adolescents is routine and public opinion of it more affirming, positive deviants need ongoing support - permission, encouragement, confidence and knowledge - of their practice. There needs to be more widespread support for adolescents’ access among the broader population. We can reposition providers who are serving youth as heroes, spotlight women benefiting from contraception and underscore the government’s favorable policies. There’s a large network of individuals who are currently underleveraged for their ability to support adolescent girls. 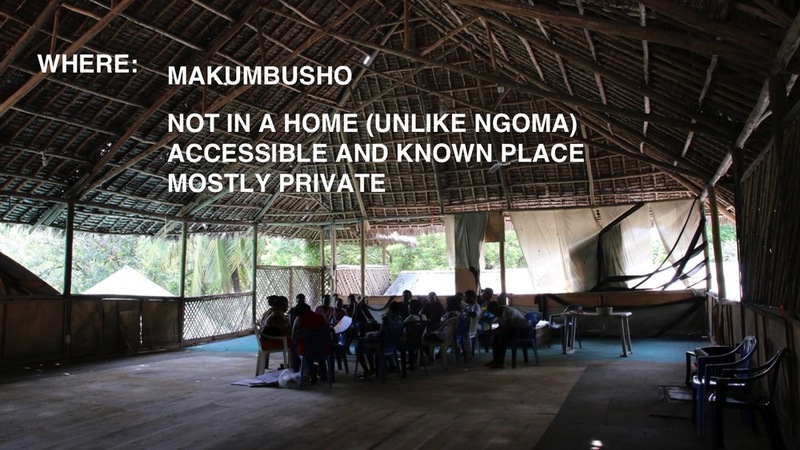 All represent community touch points that, with proper training, could disseminate accurate info and drive clinic referrals. There are often years in between traditional ceremonies that teach girls what little they learn about reproductive health. Therefore, we can aim to enhance existing ceremonies and create new ones that provide more support for girls throughout their development. Once we knew where wanted to put our attention during the Design Immersion, we crafted Design Briefs. Each brief was fashioned to provide background on the design challenge as well as summarize the design opportunity in one central question the team was meant to address. 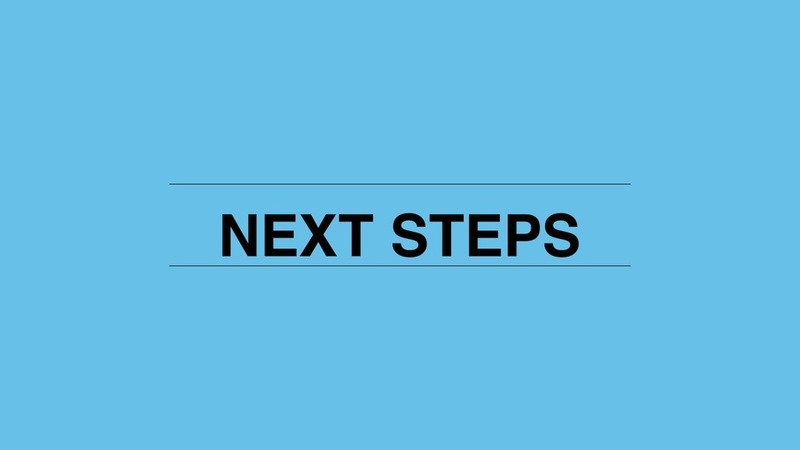 In every case, the questions began with the words, “How Might We…?” (HMW) This optimistic framing of the challenge is a technique developed by IDEO and we highly recommend using it when you are rallying a team to take on a challenge. The four HMW statements we brought into our Design Immersion are listed below. 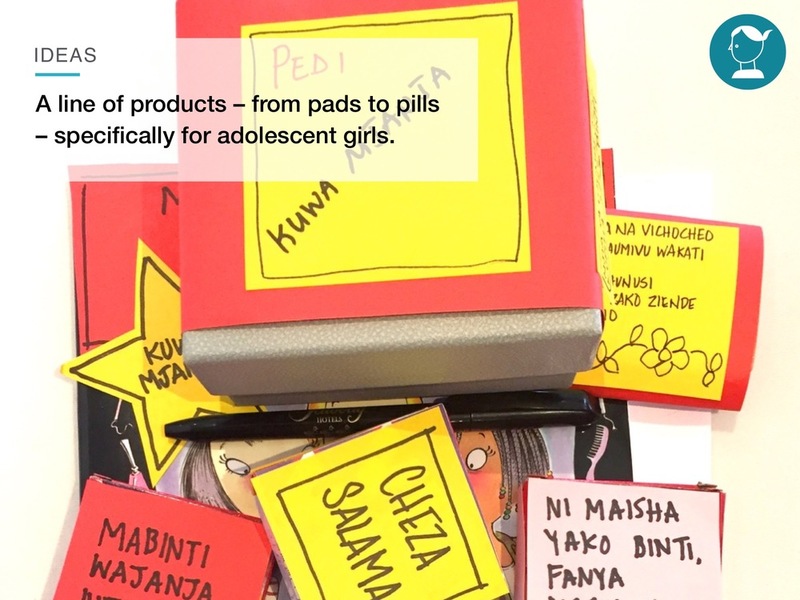 How might we create more widespread support for adolescent use of contraception in Tanzania? 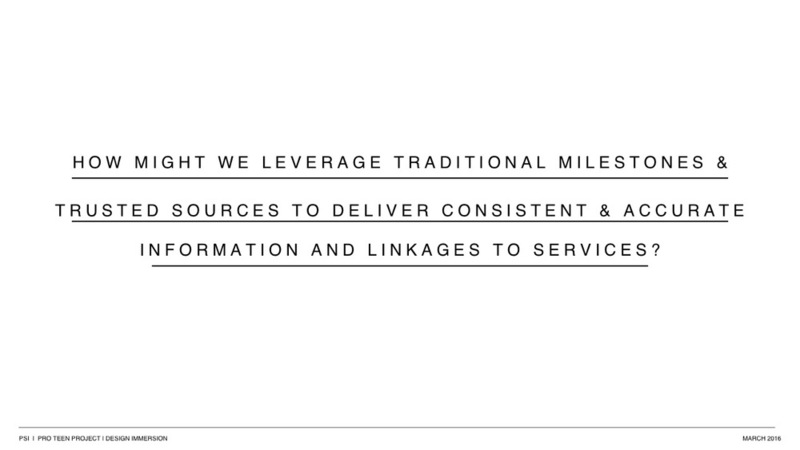 How might we leverage traditional milestones and trusted sources to deliver consistent and accurate information and linkages to services? 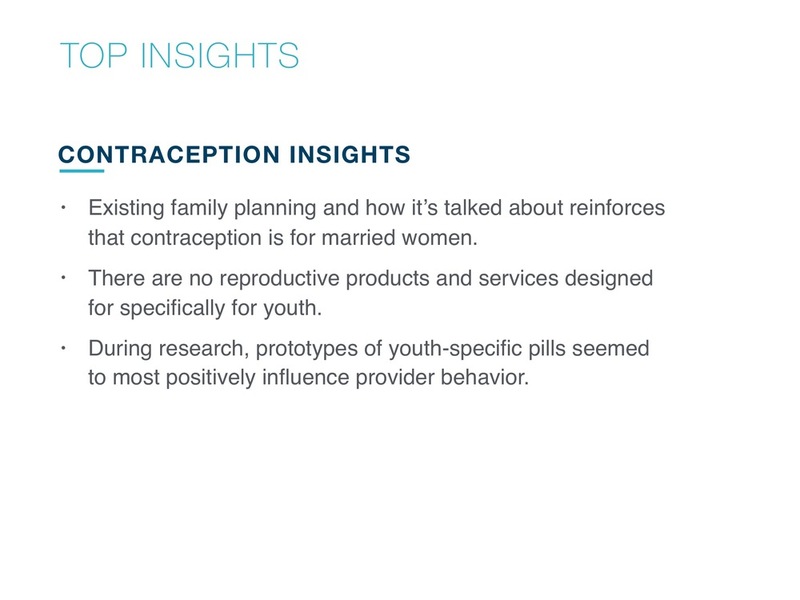 How might we better leverage pharmacies and drug shops to increase youth access to contraception? How might we create youth-specific products and services that sexually-active adolescent girls want and that providers and parents feel they have permission and confidence to let youth have? 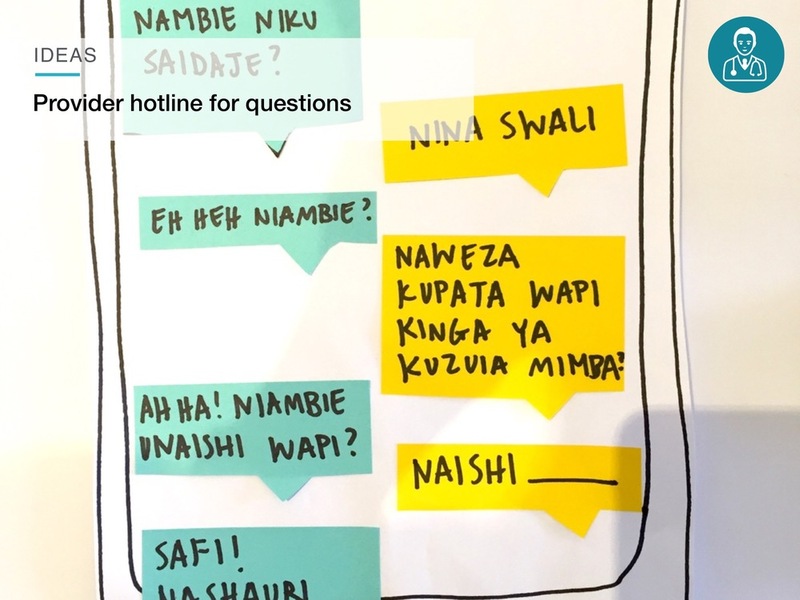 "Shut up and make something"
To kick off the Ideate Phase, we conducted the second of two five-day Design Immersions, bringing an interdisciplinary team to work shoulder to shoulder with the team from PSI/Tanzania. 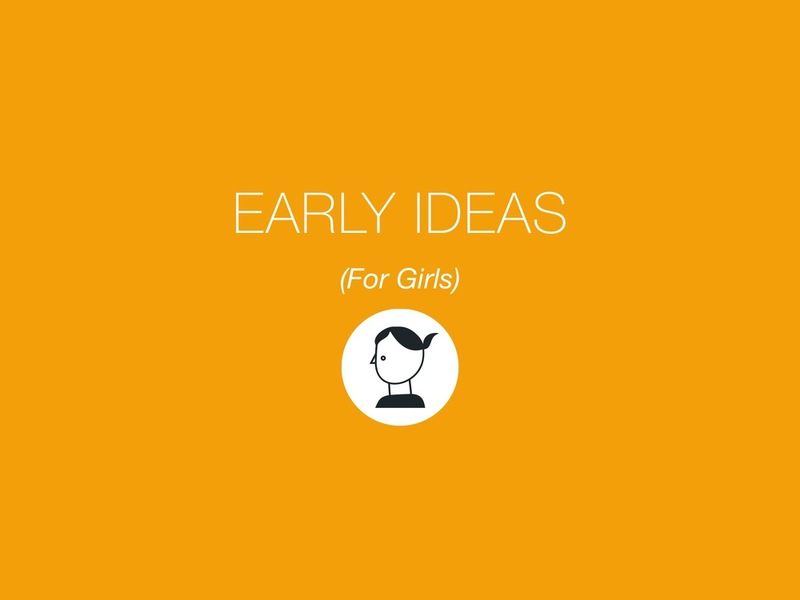 During the most recent immersion (March 2016), we focused on developing ideas to improve the interaction between girls and providers in ways that inspire more providers to grant unmarried girls access to the contraception they ask for. 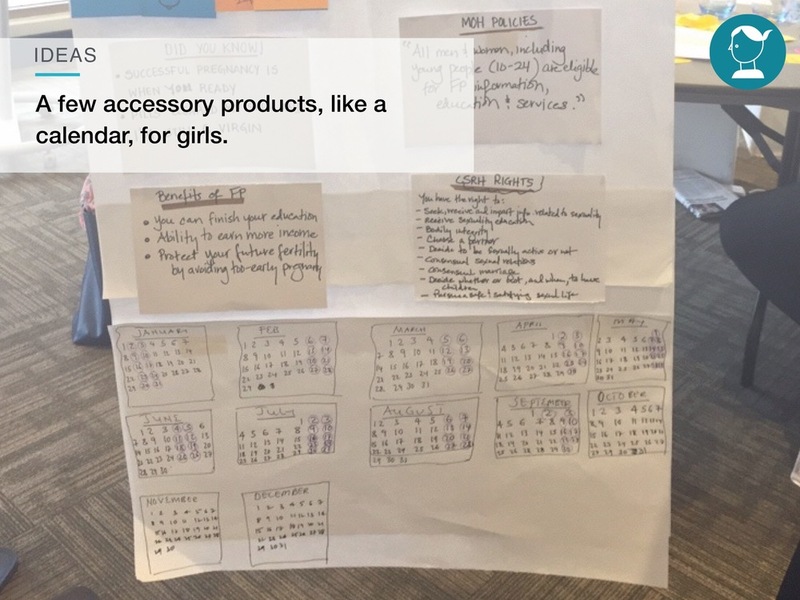 Over five days, we worked in teams (each with its own Design Brief) to develop concepts and build prototypes to share with providers, girls and influential community members. The pressure to design, learn and iterate in just five days was incredibly (and intentionally) intense, leaving us little time to dwell on ideas that did not work and forcing us to only spend time bettering those concepts that showed promise. By Friday, each team presented their winning concept, the insights from the community that informed it and recommended next steps. Designing against the Design Briefs and developing ideas together required getting into the right mindset. In order to do that, we established and played by the following ground rules for brainstorming and prototyping ideas together. Throughout the week, each team made tremendous progress working against their Design Briefs, developing ideas and then bettering them with input from the community. But the biggest breakthrough was realizing that we no longer needed to have one conversation with providers, and a separate conversation with girls. Instead, we began designing ways to unify girls, providers and the entire community into a single conversation about what it means to Be Smart about reproductive health. 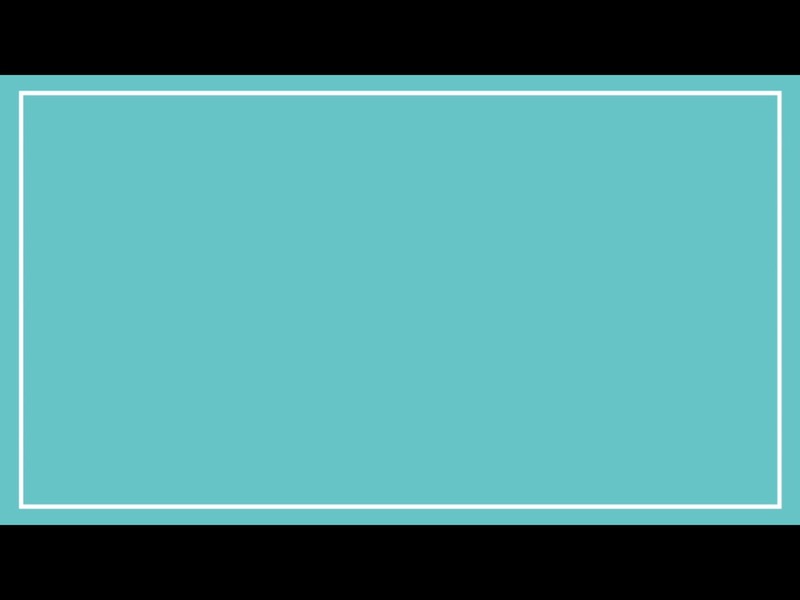 Be Smart concept video for internal use only. "HCD helps us learn fast: to quickly test an idea and with immediate feedback re-design and improve it in real time. Traditionally it takes months to learn what we can discover with HCD in a few hours or days." The Design Immersion worked because there was so much talent and varying perspective at the table. Designers, doctors, funders, marketing specialists and other experts kicked off the design process in a spectacular fashion. Now the the prototypes that were developed in the 2015 and 2016 immersions need to be further evolved. This is the job of PSI/Tanzania’s Innovation Team. Additionally, they’ll look to address the challenges (like a new training program for providers) that were not tackled at the last immersion. 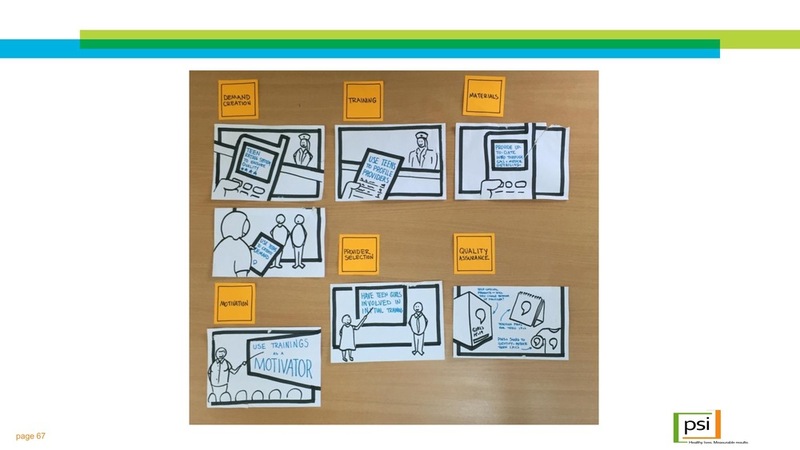 Human Centered Design is a relatively new discipline, but a few powerful new tools have been developed to help make learning and applying HCD in the real world easier than it's ever been. Here's some of our favorites, including a book by immersion participant Matthew Willcox. 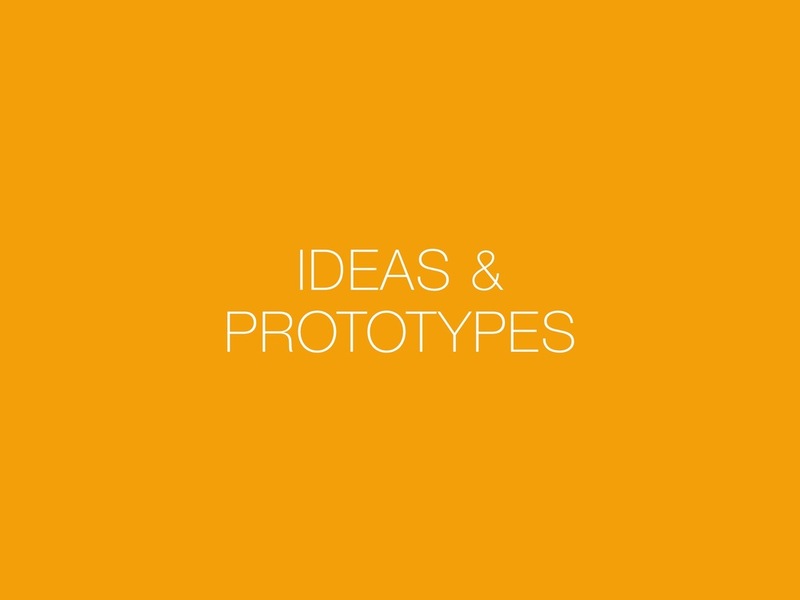 Design Kit is IDEO.org's platform to learn human-centered design, a creative approach to solving the world's most difficult problems. 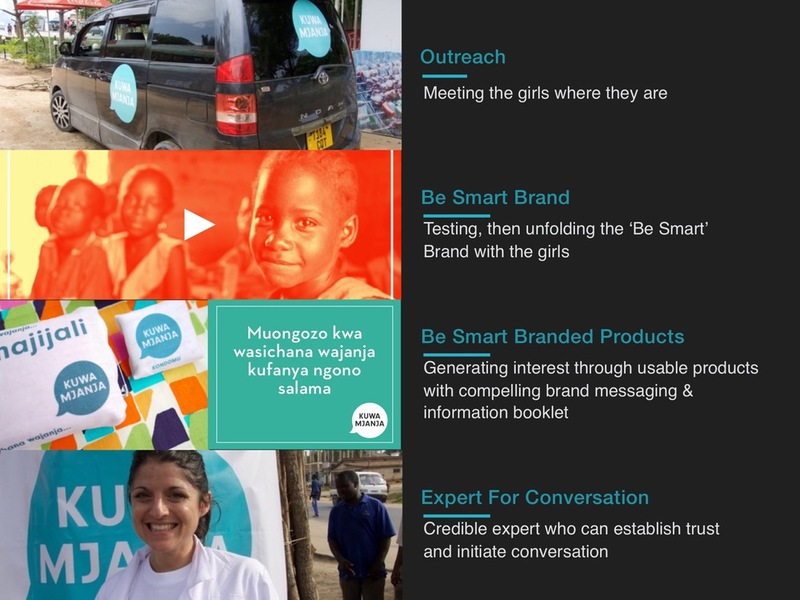 Acumen and IDEO.org teamed up to create a 7-week course on how HCD can be used to create innovative, effective, and sustainable solutions for social change. A powerful book on how we make decisions, by our resident expert in behavioral economics, Matthew Willcox. Can a Bajaji change a teen girls' life? 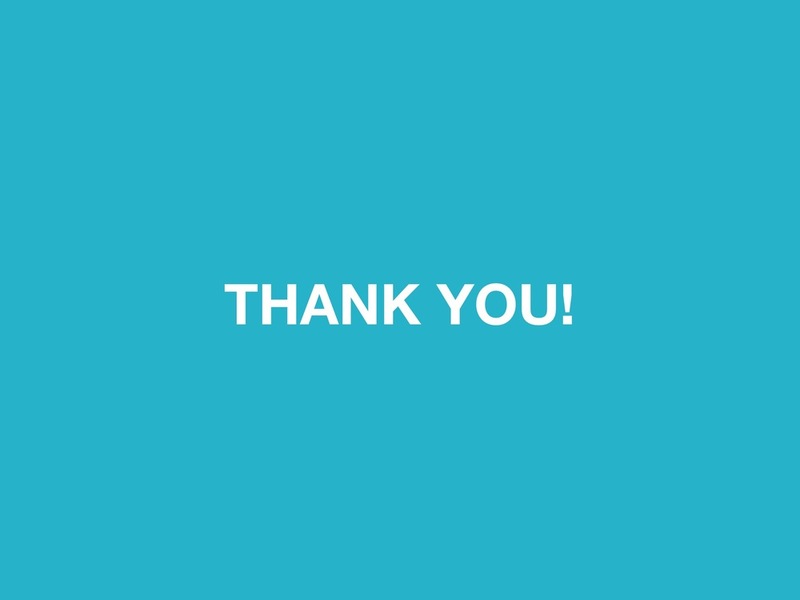 Thank you everyone (including the fabulous team at KCI) who has contributed to this effort! We appreciate so much your commitment and creativity. You made our time together productive, fun and, hopefully, life-changing for millions of girls in Tanzania and beyond! !